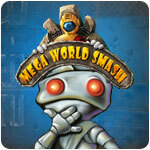 Mega World Smash Game - Download and Play Free Version! It's a brick-breaking game like no other! 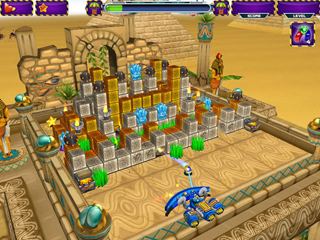 Mega World Smash raises the bar for brick-breaking games! 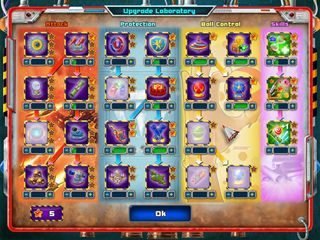 Tear through stunning 3D scenes using your ball and paddle, unleash weapons, and collect stars for upgrading the bonuses. You'll marvel- and become more and more powerful- as each wildly creative animated level realistically crumbles to the ground at your feet. The wait is over... Mega World Smash is here!